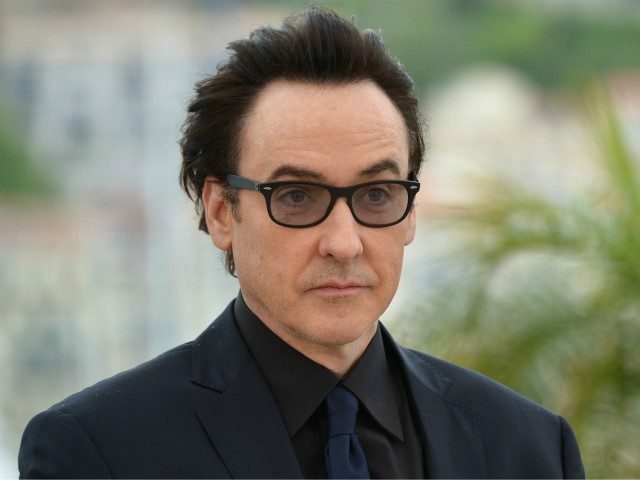 “This Covington School thing is beyond belief…the lack of basic Respect for an elder (any elder) is the number one symptom of a SICK society….MAGA CATHOLICS paving the road of ignorance…” John Cusack said in a social media post. “you are a DISGRACE…look that word up, it means something….learn your History, Catholics…grow some spine Clergy…lead by example and stop embarrassing the rest of us who know better. There is NO supporting MAGA that can be rationalized,” he continued. The media exploded this weekend with a vile campaign against a group of high school students from Covington Catholic High School. A selectively edited video went viral, and many activists and reporters accused the students of racism for allegedly mocking Nathan Phillips, a Native American activist who approached the students and beat a drum in their faces.